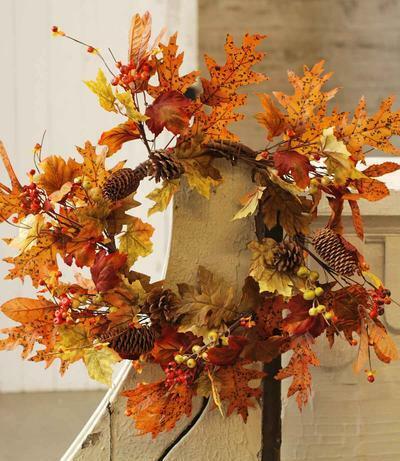 For many people, fall is a welcome respite from the oppressive heat of summer. 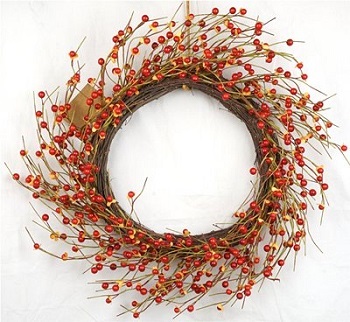 The cool autumn winds also signal the beginning of the festive holiday season. 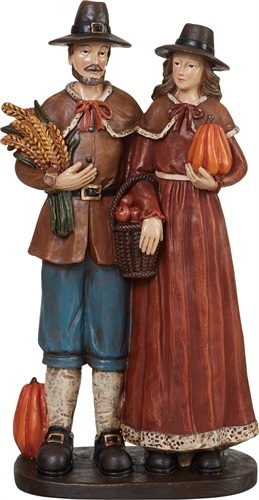 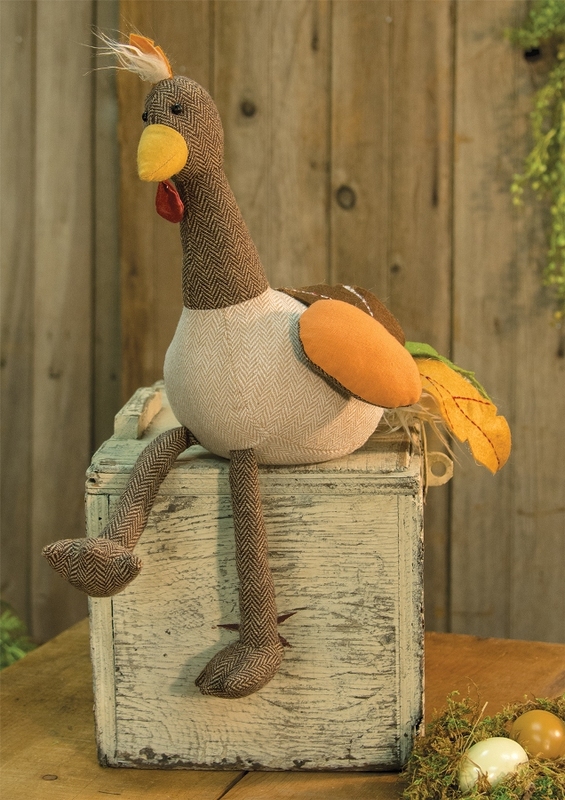 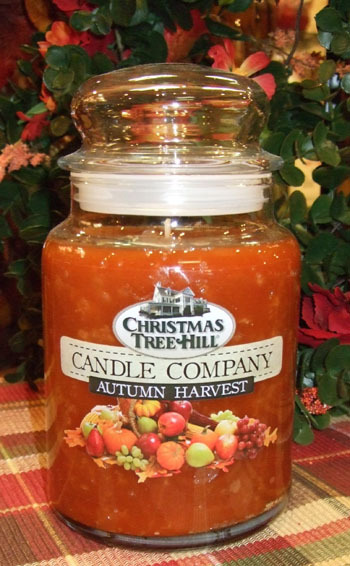 Celebrate your love for the cool and colorful world of autumn by shopping the selection of fall home decor and gifts from Christmas Tree Hill. 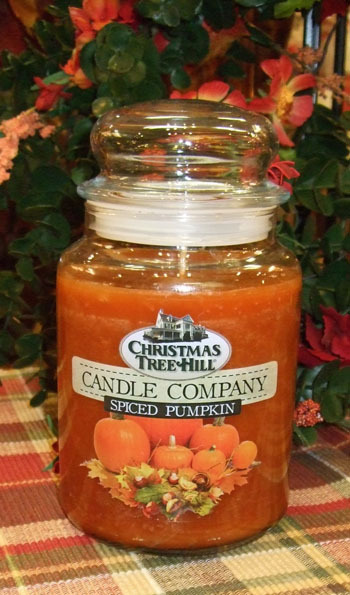 These seasonal items include everything you need to prepare your home for all of the fall holidays. 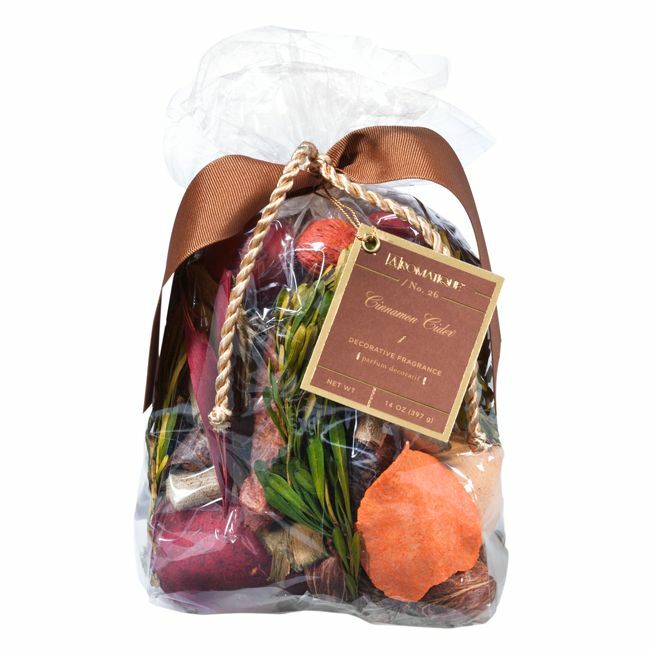 These seasonal items double as thoughtful fall gifts for your friends and family. 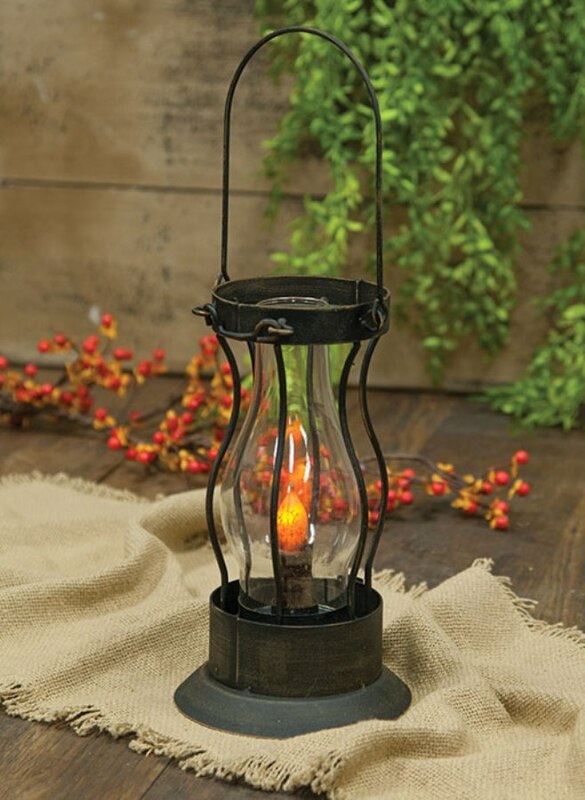 Shop the selection to find tabletop decor, wall decor, decorative lights, linens and a variety of home aroma products. 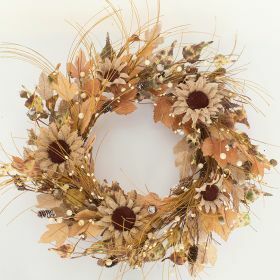 Some categories include Halloween ornaments and Halloween decor, Thanksgiving decor and general autumn decor. 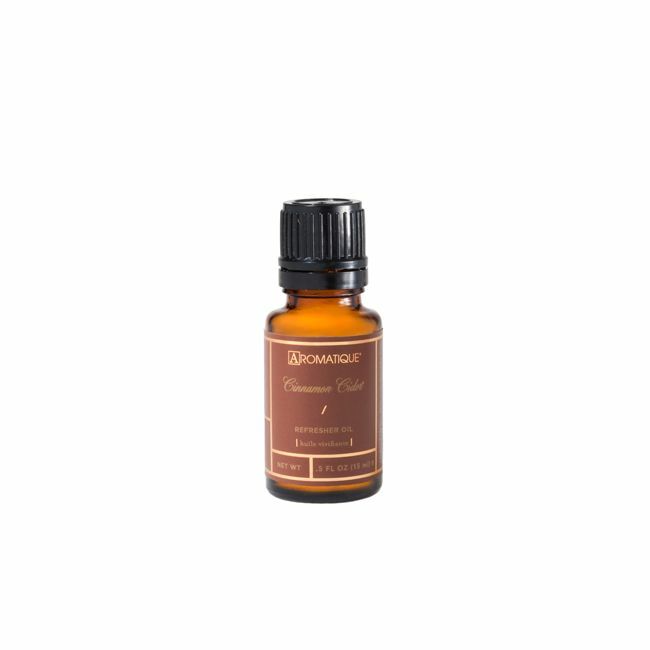 Aromatique - "Cinnamon Cider Refresher Oil"
Aromatique - "Cinnamon Cider Potpourri"
Aromatique - "Cinnamon Cider Room Spray"
Swan Creek Candle Drizzle Melts - "Pumpkin Vanilla"
Table Runner - "Pumpkin And TurkeyTable Runner" - 51"
Table Runner - "Harvest Love Table Runner"
Artificial Wreath - "Daisy Wreath" - 18"
Artificial Wreath - "Scarlet Bittersweet Wreath" - 22"
Artificial Tear Drop - "Pumpkin & Gourd Tear Drop" - 30"
Decorative Figurine - "Pilgrim Couple Figurine"
If you’re hosting a fall gathering this year, shop our selection of autumn decorations in order to prepare your home for guests. 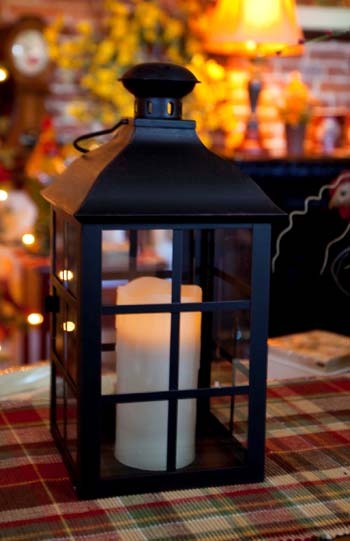 Cover the empty surfaces in your common areas with tabletop decorations such as Thanksgiving figurines and fall garlands. 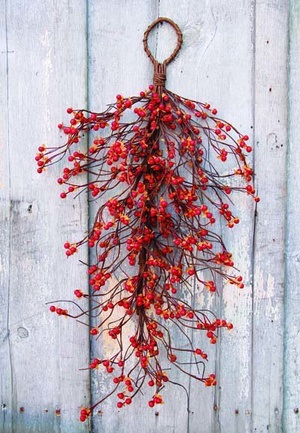 These can also be used as centerpieces for your dinner table. 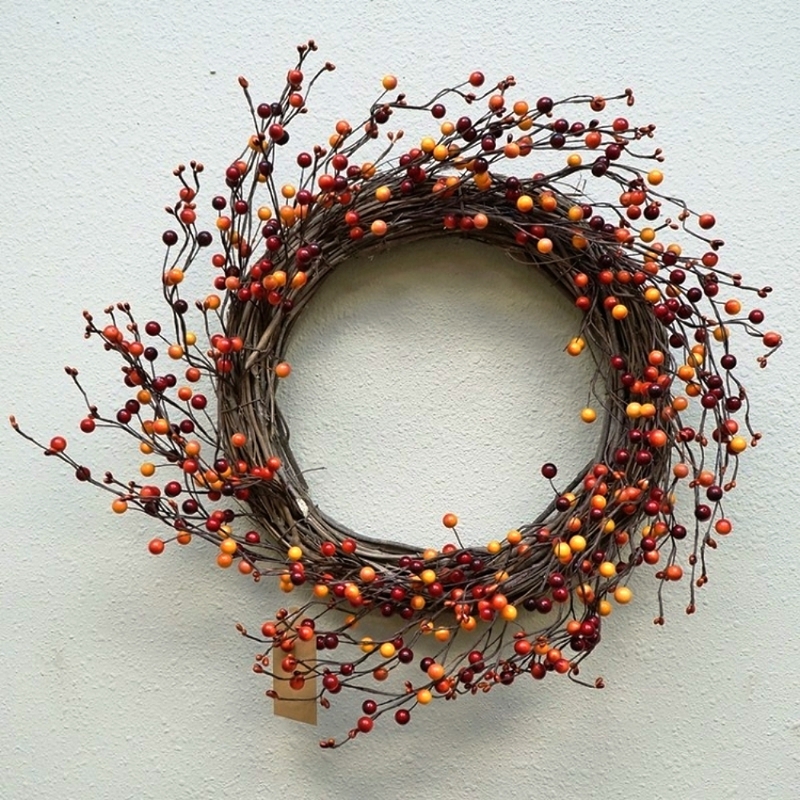 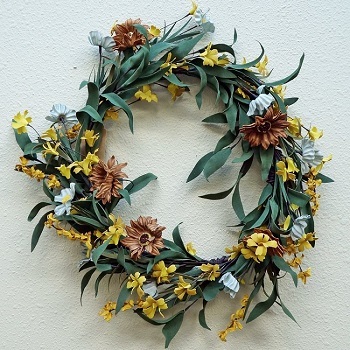 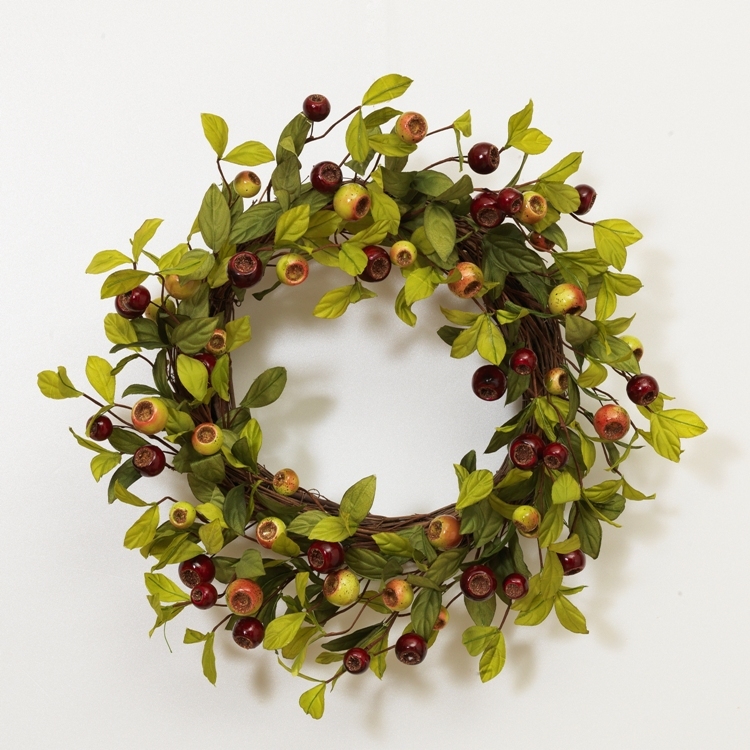 Other autumnal decor includes artificial wreaths made from fall foliage as well as hanging teardrop floral decorations that are adorned with pumpkins, gourds and winter berries. 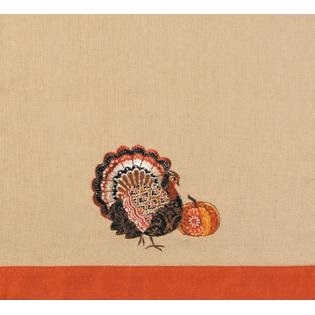 Complete your dinner table’s seasonal transformation by shopping our selection of festive autumn table runners. 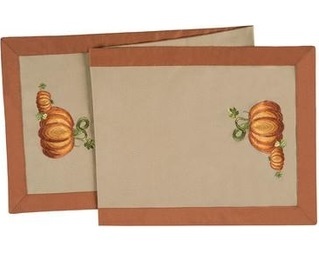 These table linens feature fun prints such as turkeys and pumpkins. 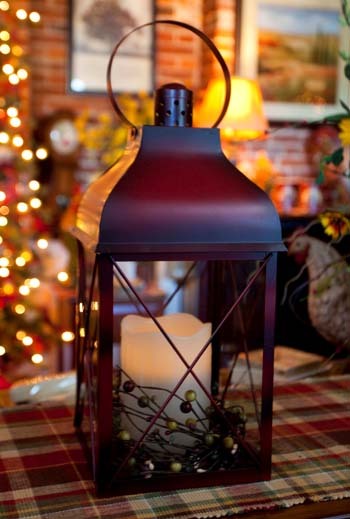 Another way to set the fall atmosphere in your home is by choosing decorative mood lighting. 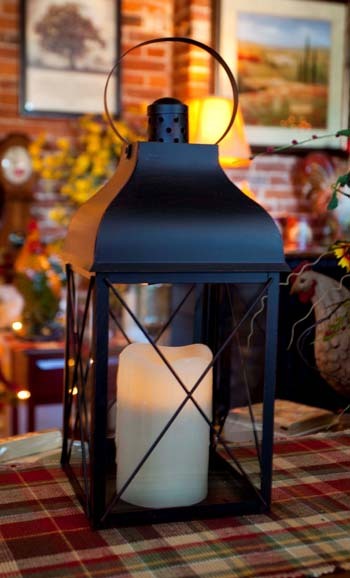 Some of our fall lights decorations include lanterns, candles and decorative light bulbs. 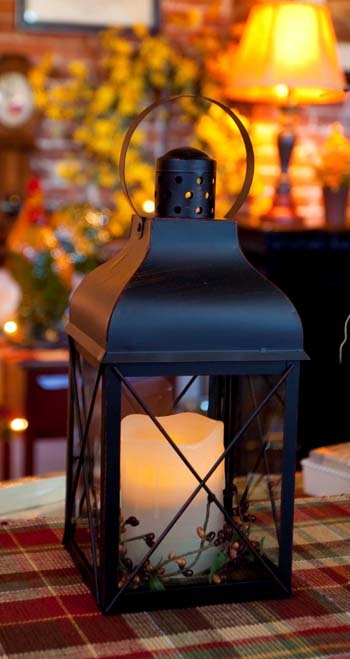 Pair the candle lanterns with some of our scented candles in order to add mood lighting and a pleasing aroma to the room. 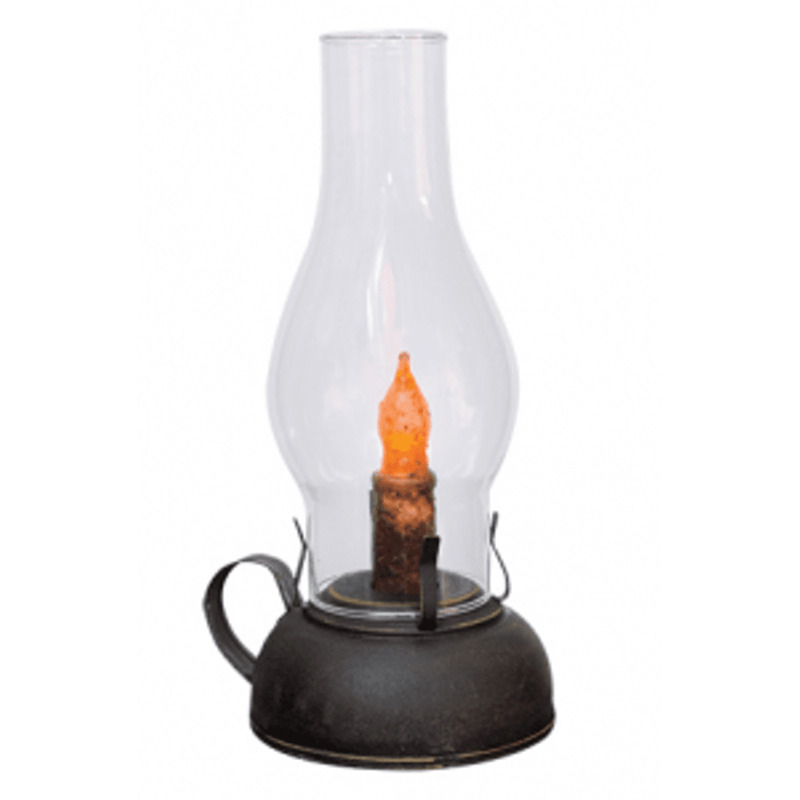 Other lantern options include battery-operated lights in the style of old oil lamps. 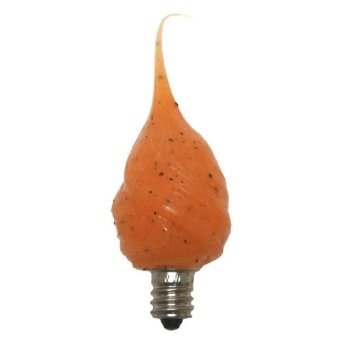 Our festive fall light bulbs can be used to transform any light of your choosing into a lovely seasonal decoration. 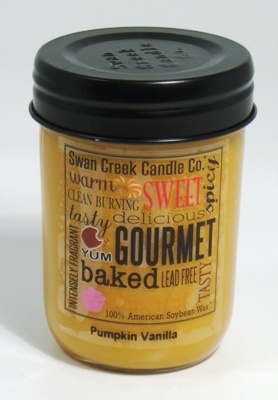 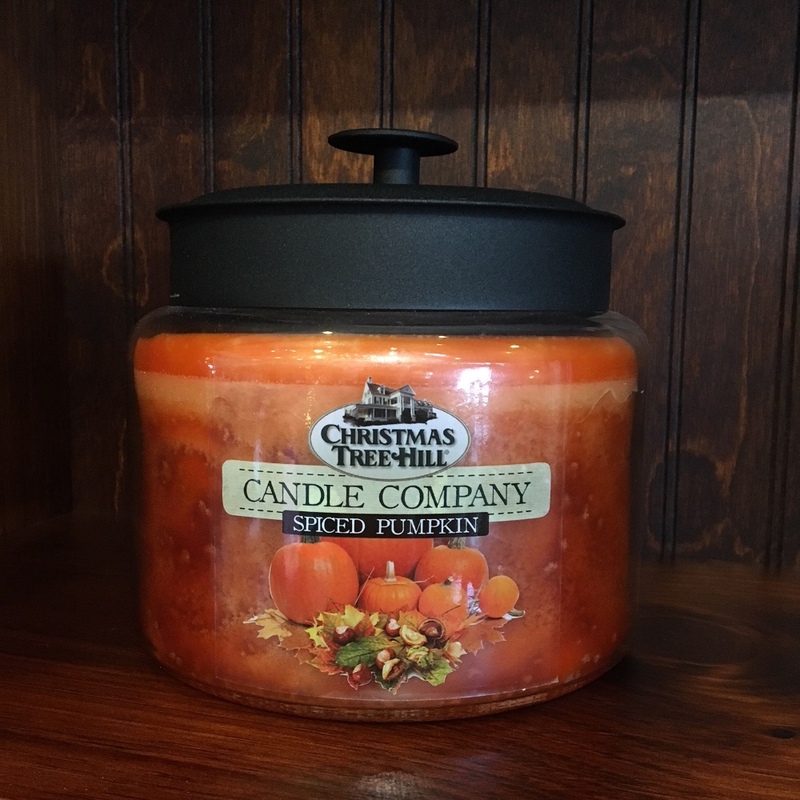 In addition to our scented candles, we also offer a variety of products designed to give off fall-themed scents in your home. 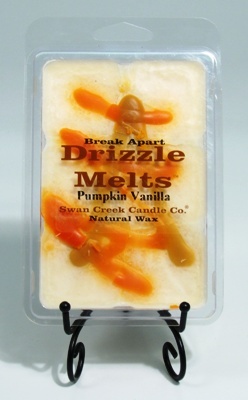 Choose from wax melts, aroma oils, potpourri and room sprays. 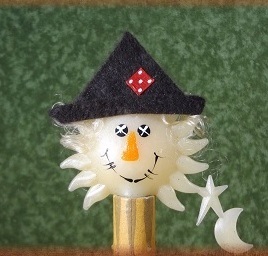 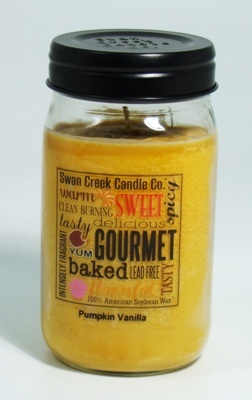 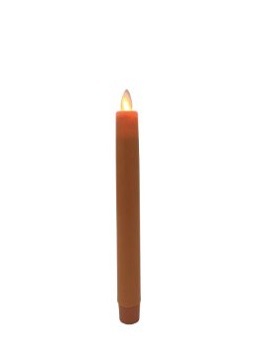 These are available in seasonal scents such as spiced pumpkin, vanilla and cinnamon cider.